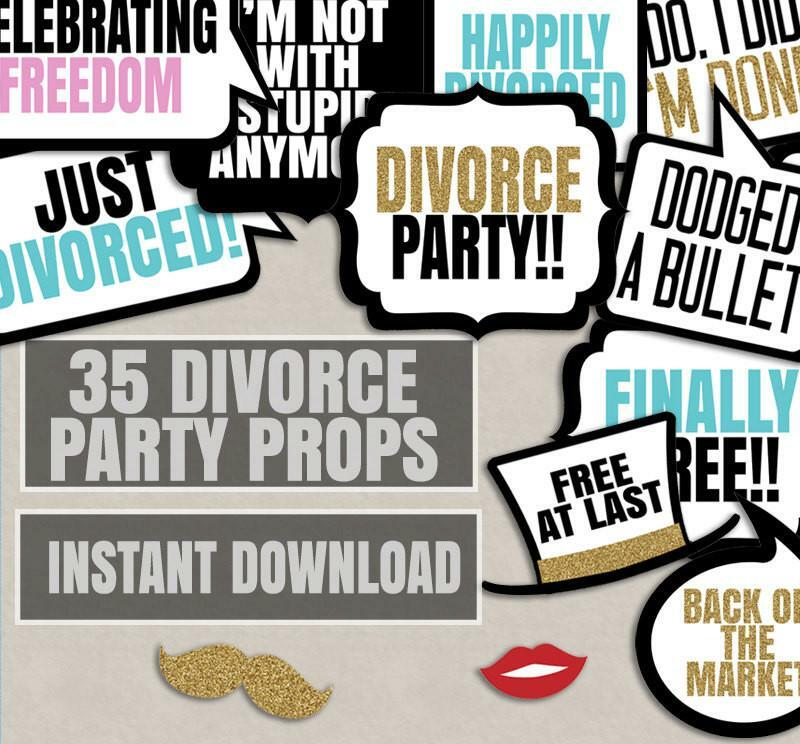 “I’m honored to invite you to my divorce party.” This is the type of invitation now being sent out by increasing numbers of women wanting to celebrate the end of their marriages. Just like weddings or graduation parties, these events are being held at the fanciest halls, with large amounts of money spent on hosting friends and family. The guests are also obliged to turn up with expensive gifts for the happy woman. This is a new phenomenon in Saudi society, says Tariq Habib, a professor and psychiatrist, and assistant secretary general of the Union of Arab Psychiatrists. Divorce clearly results in feelings of sadness and happiness, he said. Habib, however, said that parents should take their children’s feelings into consideration. He said women may want to celebrate because they have left a failed marriage or show their ex-husbands that they do not care about them. Suhaila Zain Al-Abideen, a member of the National Society for Human Rights, said celebrations have been triggered by the difficulty women face in getting divorced. “Women living under injustice, humiliation and misery are the ones who will celebrate. It is not unreasonable that an absolutely happy person celebrates her divorce under these circumstances,” Al-Abideen said. Al-Abideen does not believe that children would be affected if their mothers are happy. “Although separations affect children, they would be happy to see their mothers happy, especially if their fathers had abused their mothers,” she said. Mohammad Al-Saidi, professor of Islamic law at Umm Al-Qura University, said God hates divorce, as confirmed in Hadith, and that people should not celebrate a social tragedy even if they are happy about it. Al-Saidi urged the media to raise concerns about these parties, and to encourage people not to attend them. “This will cause future tragedies,” he said. Sahar Rajjab, a certified physiologist and family counselor at the Arab Council, said Saudi nationals should not imitate the West by having these parties, even if they are extremely angry. “The divorce parties are increasing in an alarming rate,” she said. 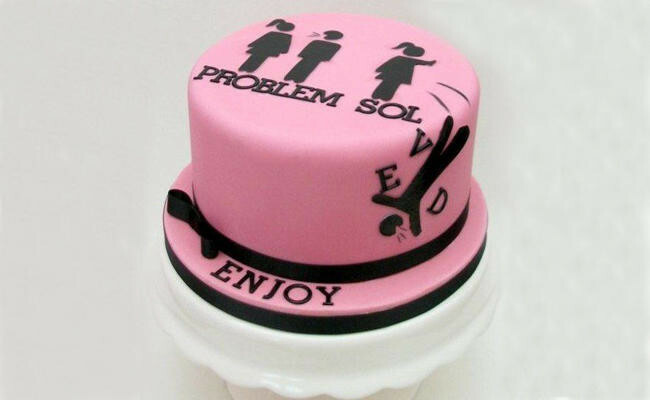 Rajab said there is an industry growing around divorce parties, with cake and sweet shops starting to make products for these occasions. This is an unwelcome development, she said. Social specialist Haifa Safouk said that some women celebrate simply to seek attention. She said some women celebrate because society does not show them any compassion, so it is a way of releasing their frustration and negative feelings. 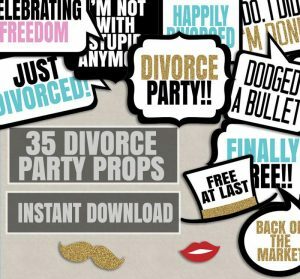 In addition, the guests invited to these events turn up because they want to support these divorcees. This is not the proper way to show support, she said.